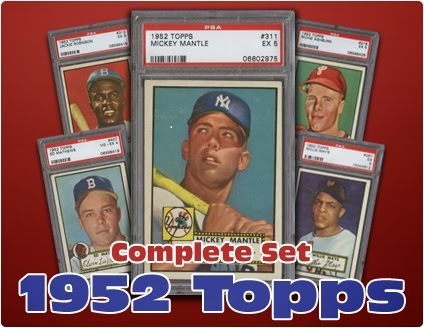 In 1952, The Topps Chewing Gum Company issued the largest baseball set of its time. 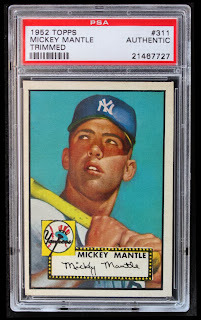 The 1952 Topps set marked a turning point for the Topps Chewing Gum Company and sent the company soaring past their competition. This 1952 Topps set consisted of a whopping 407 cards, beating out the Bowman Baseball set which consisted of 252 cards in total. 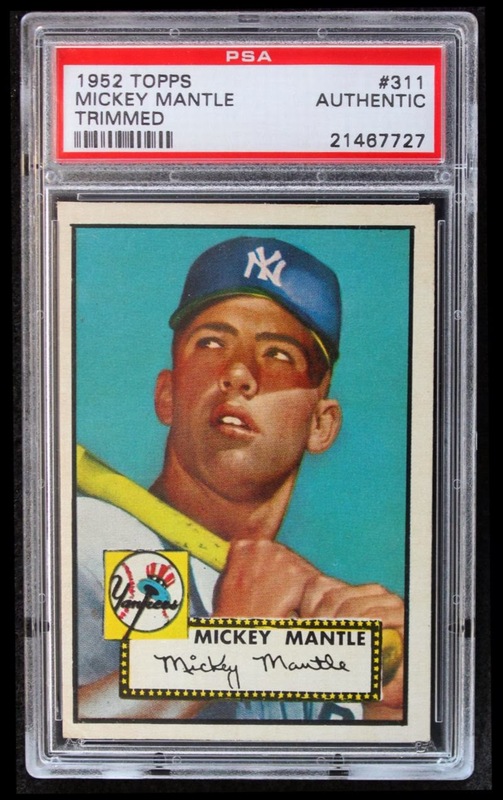 The 1952 Topps set contains Rookie Cards for some of baseball's greatest players including: Mickey Mantle, Willie Mays, and Ed Mathews. These sets are built to order, and will be constructed to the collector’s precise specifications. We can build most of these sets from inventory, but we may be required to go out and purchase a few cards. The Conditions that we have currently available to custom build are; Excellent/Mint, Excellent and Very Good. That said, the time to build, the condition, and the price may vary. For more information, please contact us. Our Set Manager Elana, will be happy to help you. For a better look at this beautiful set, please click here. DeansCards.com has 1.5 million cards online, and nobody builds or sells more Bowman, Topps, and complete sets than DeansCards.com.